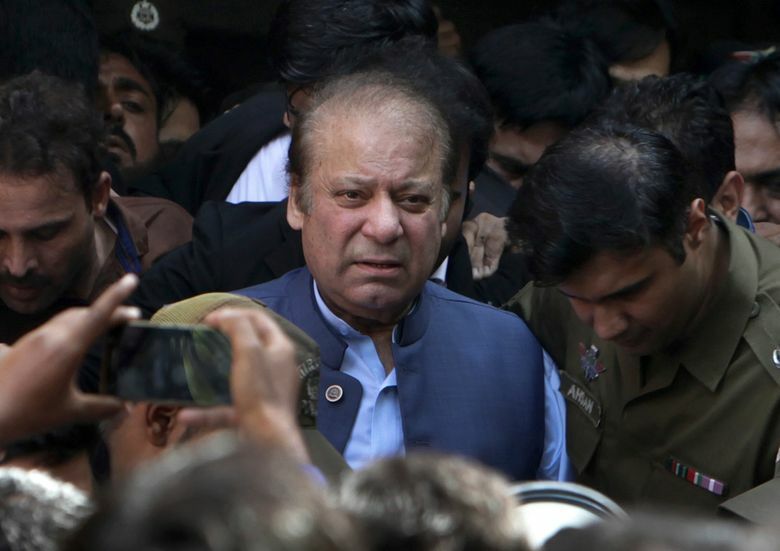 ISLAMABAD (AP) — Pakistan’s supreme court has granted six weeks’ bail to former Prime Minister Nawaz Sharif for medical treatment at a domestic hospital. In Tuesday’s ruling, the court said Sharif — who has heart-related issues — will not be allowed to leave the country. 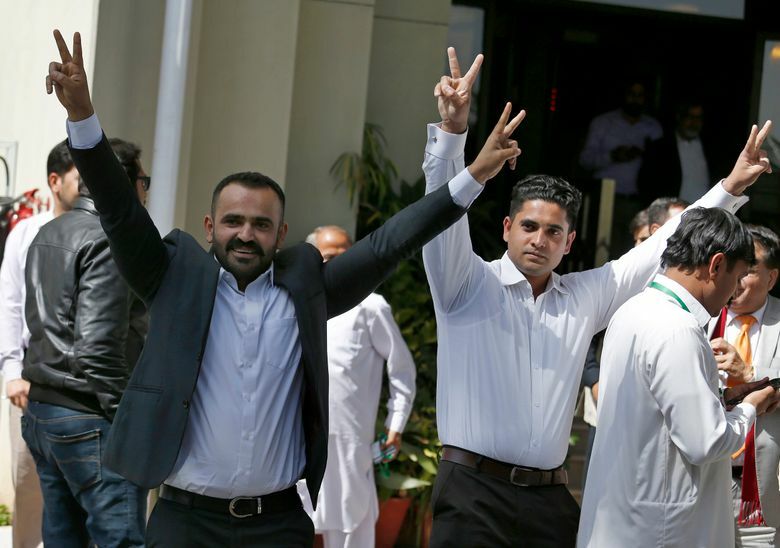 In late February, an appeals court rejected Sharif’s appeal and refused to release him on medical grounds.